Incarnation is honored to work with a number of other agencies and organizations in our community who reach out to our brothers and sisters in need. 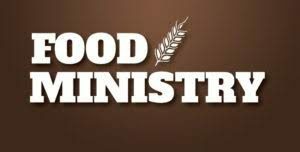 Many opportunities for this come up throughout the year, but there are several ministries that we work with on a regular basis for outreach efforts. If you would like to learn more about any of these, or if you feel called to develop a partnership with another group/organization, please contact Sheila Herlihy, our Coordinator of Justice & Charity in the office (justiceandcharity@incarnationparish.org). 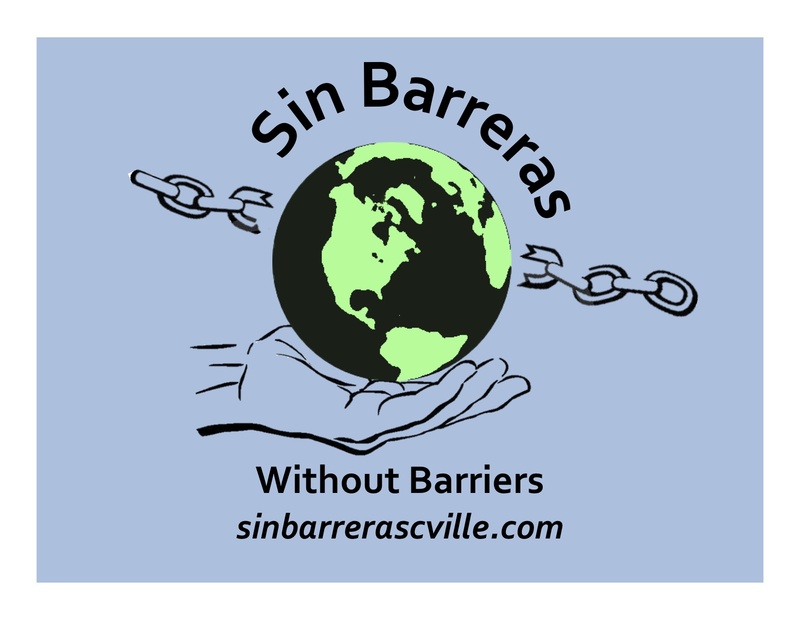 Sin Barreras seeks to meet the direct needs of immigrants in our community/region–most especially those of Latino immigrants. By offerings monthly informational workshops (topics such as domestic violence, health concerns, human trafficking, access to benefits like WIC, victim witness protection), free legal consultations, office hours for referrals to service providers, and more, Sin Barreras hope to help immigrants integrate more fully into our community. 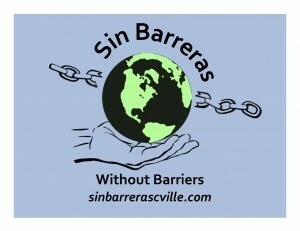 If you would like to learn more about Sin Barreras, please contact sinbarrerascville@gmail.com. 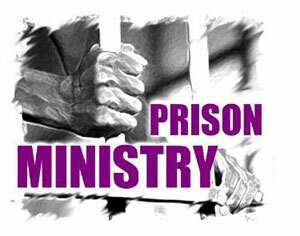 Each fall, leading up to Christmas, we work with Offender Aid and Restoration (OAR), the Pregnancy Centers of Central Virginia (PCCV), and Region 10 Project LINK, as well as our own parish outreach ministries, to identify individuals or families who could use some extra assistance during the holidays. After collecting information about clients’ needs and wants, we invite parishioners to “adopt” someone and shop for one or more of the gifts they requested. In a season of abundance (and always), we believe it is so important to be aware of and reach out to our brothers and sisters on the margins. As part of our outreach efforts to non-parishioners, we work with CARES (Coalition Assisting Residents in Emergency Situations) and AIM (Alliance for Interfaith Ministries), both under MACAA (Monticello Area Community Action Association), to provide financial assistance. CARES and AIM are closely affiliated and seek to help people in crisis situations to make it through and get back on their feet, as well as offering education in financial literacy and referrals to other agencies that can assist. People are always needed to assist in the offices at AIM; contact directoraimcville@gmail.com if you want to help. Throughout the year, we collect travel-size toiletries that we assemble into kits for men and women who are re-entering our community after a period of incarceration and are being assisted by Offender Aid and Restoration (OAR). Please place any donations (soap, shampoo, toothpaste, toothbrushes, shaving cream, deodorant, etc.) in the Outreach collection basket in the Narthex at any time. We assemble the kits once a quarter and would welcome your help. If you would like to learn more about other local agencies with which you can share your time, talent, and passion, please click here and scroll down to “Community Contacts” to see some of these agencies and the name of a parishioner who is involved and can give you more information.